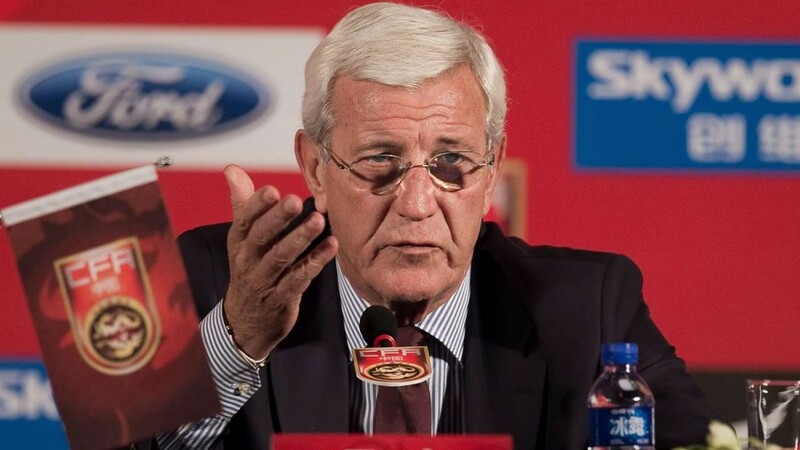 Marcello Lippi has said that he is confident China will get out of the group stage in the Asian Cup. China were drawn to play against South Korea, The Philippines and Kyrgyzstan and Lippi is right to be confident because China should get out of without too much difficulty. South Korea will be a very tough challenge but China defeated the Koreans 1-0 in the a recent World Cup qualifying match, but China haven’t lost to Kyrgyzstan and the last game they played against The Philippines ended with China thrashing them 8-1. The winners and runners up of the group stages all qualify for the next round, but due to the expansion of the tournament there will also be 4 best third placed teams qualifying too. So if China do struggle against South Korea the chances of them not getting out of the group are very low as only 8 teams will be eliminated at the first stage. China’s performances have been scrutinized from pillar to post after the China Cup tournament where they lost 6-0 to Wales, and then 4-1 to Czech Republic. But Lippi’s confidence isn’t coming from those defeats, his confidence comes from the fact that China are currently one of the better sides in the Asian continent. The level of a lot of countries in Asia is still some way behind European nations and when you add that to the new competition format then Lippi is right to be bold about China’s chances. They may well go far, and could quite possibly be one of the tournaments dark horses but it is very unlikely they will end up winning the whole thing.